I have to find her (Sansa). There are others looking, all wanting to capture her and sell her to the queen. I have to find her first. I promised Jaime. 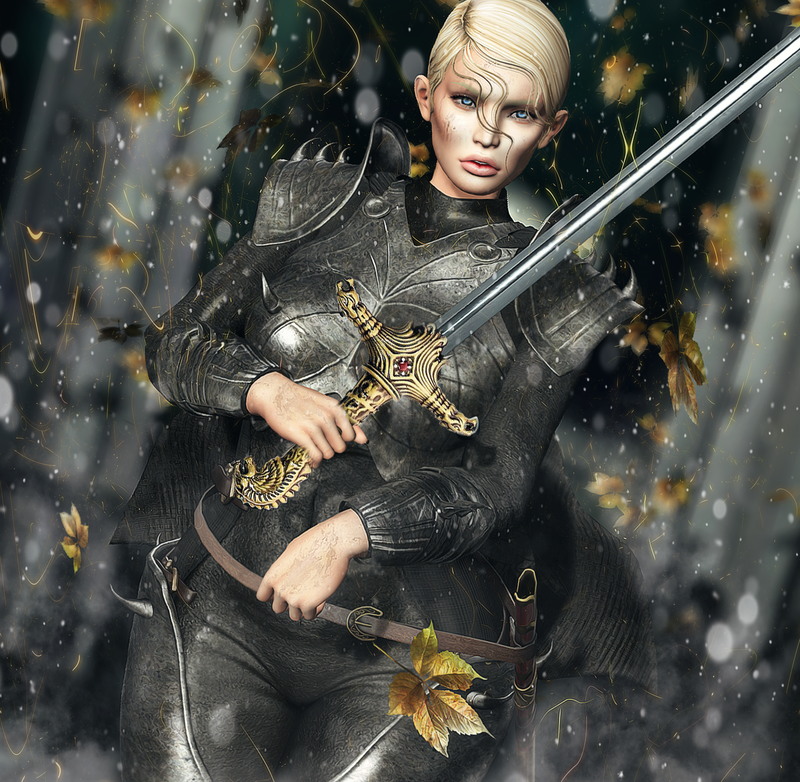 Oathkeeper, he named the sword. I have to try to save her... or die in the attempt.